While Plex took away some legacy features, it continues to target cord cutters by adding free new features like Plex Web Shows. 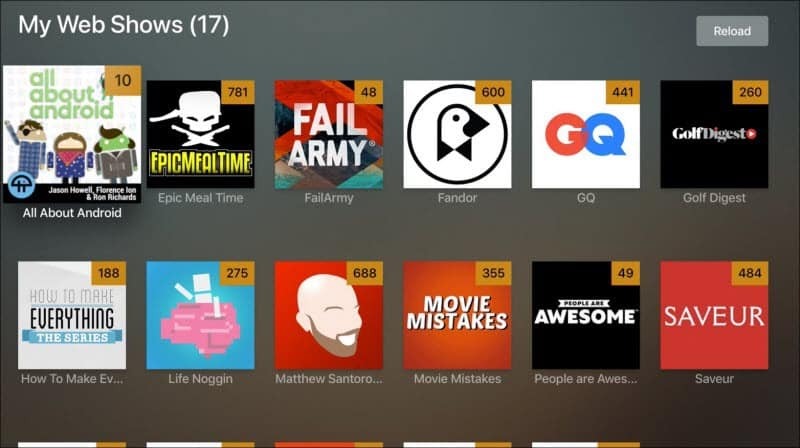 In an effort to be your centralized multimedia solution, Plex recently introduced the Podcasts feature. Now, the company is rolling out Plex Web Shows (currently in beta) which offers unlimited, on-demand streaming of online shows from brands like Condé Nast, CQ, and many others. Similar to the Podcasts feature, the web shows are available for free to all Plex users. Meaning you don’t need to be a Plex Pass subscriber to enjoy the web shows. Once you have your Plex server set up, you’ll have access to your own movies, TV shows, music, and photos. Now, the company appears to be targeting cord cutters who want access to more streaming digital media from a central location. The company is achieving that goal with the addition of the Podcasts, News, and now Web Shows. Another way Plex is great for cord cutters is with its Plex DVR to record live OTA TV and play it back on multiple devices. By combining all of these features, Plex looks more appealing for a complete streaming media system for more than just your home collection. The lineup of Plex Web Shows will cover a wide variety of interests. “Plex Web Shows give you the content you love, free and on-demand, using smart recommendations and discovery. Featuring the latest in sports, celebrity, pop culture, food and wine, cooking, science and tech, music, home and garden, gadgets, and more, Plex now delivers something for everyone,” Plex notes in the announcement. And for the tech geeks, the list includes TWiT, PC Gamer, and Engadget. To find the shows, launch the app on your device and you should see a new icon for “Web Shows.” In the “On Deck” section you’ll see the shows you’re following as well as other personalized recommendations and trending episodes. Each show’s thumbnail will also display the number of available episodes. Keep in mind this new feature is still a beta and you’ll most likely run into some bugginess depending on the device you’re using. Plex also says it is planning to add many more web shows in the near future. Check out the promotional video below to see what you can expect with the new Plex Web Shows feature.